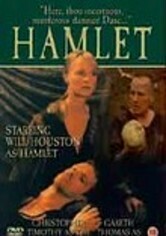 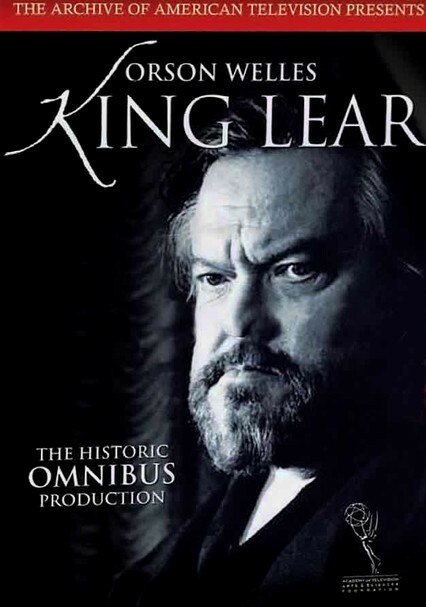 Orson Welles stars in the 1953 Omnibus version of Shakespeare's classic tragedy, originally broadcast on CBS using a shortened version of the play, which was staged by Peter Brook and filmed by director Andrew McCullough. 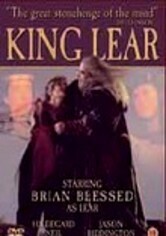 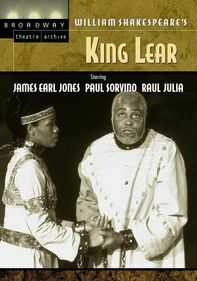 Welles's energetic portrayal fully captures the dramatic force of Lear's epic denial, madness and loss. 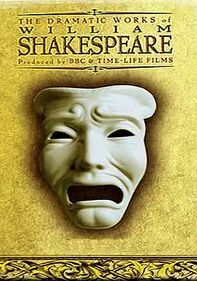 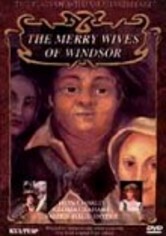 The first-rate cast also features Alan Badel as the Fool and Natasha Parry as Cordelia.